﻿ Nutra-Life presents Embrace Age, an interview series hosted by model, stylist and Embrace Age advocate, Mel Brady (Instagram). Each week, Mel speaks to women who are TAKING CHARGE and LIVING WELL. In the latest episode, Mel chats to Janet Roach of The Real Housewives of Melbourne (Instagram) about self-care – and not caring what other people think. 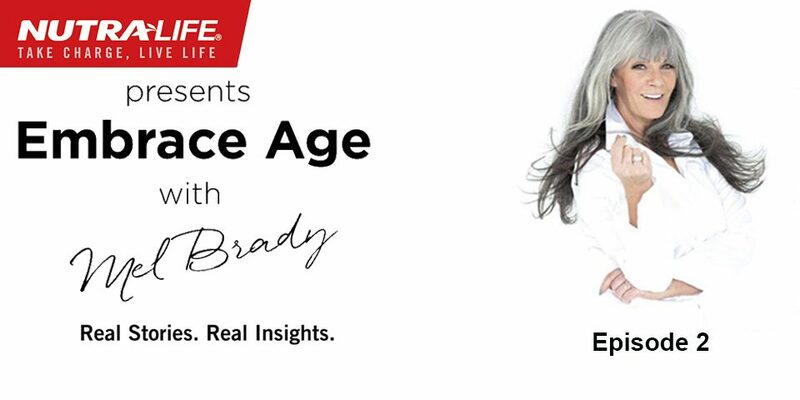 Nutra-Life presents Embrace Age, an interview series hosted by model, stylist and Embrace Age advocate, Mel Brady Each week, Mel speaks to women who are TAKING CHARGE and LIVING WELL. In the latest episode, Mel chats to Wendy Jackman Mace, creative director of Australia’s leading independent creative media agency, Cummins & Partners about topics such as confidence, self-image and finding your personal style with the help of a professional. Nutra-Life presents Embrace Age, an interview series hosted by model, stylist and Embrace Age advocate, Mel Brady (Instagram). Each week, Mel speaks to women who are TAKING CHARGE and LIVING WELL. 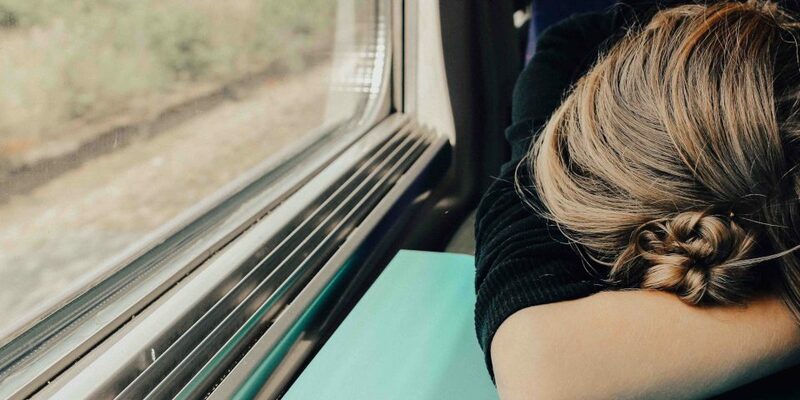 In the this episode, Mel chats to yogi and wellness coach Fiona Goldsmith (Instagram) about life after divorce, the cosmetic benefits of meditation and the importance of putting yourself first.